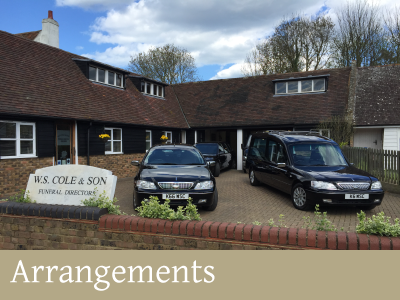 Our independent, family run business has provided a professional and caring service in East Kent of the highest standard for over one hundred years, ensuring individual needs are met during this difficult time. 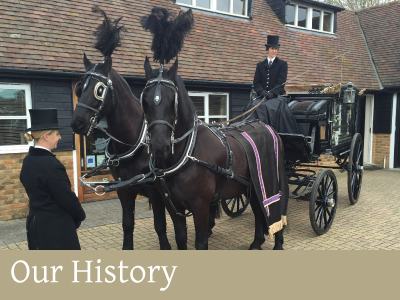 When you experience a bereavement, a funeral for a member of your family is likely to be one of the most difficult days of your life. 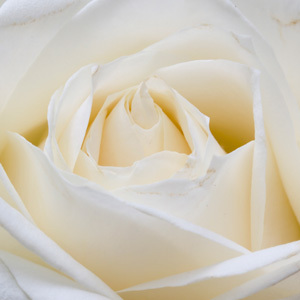 Everything your family and friends ever thought about a loved one is expressed on the day. 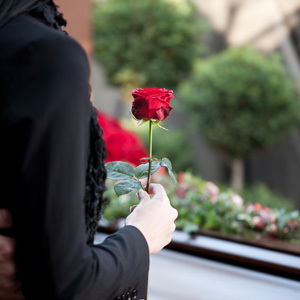 When someone dies it comes as a great shock, sometimes the death may be expected, but nothing prepares you for the emotional shock of losing someone very close. The way you say goodbye can be as individual as the life of the person who has died – there are no rules. 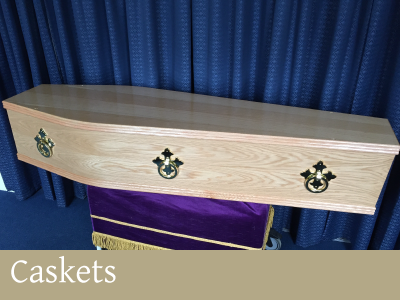 With over 100 years of dedicated, caring and professional service to our clients, we have a wealth of expertise in arranging funerals individually tailored to your requirements. 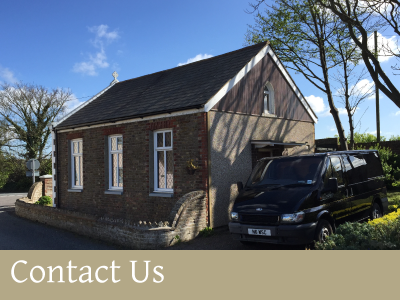 We operate a 24 hours a day, 365 days a year service, and are pleased to discuss your requirements in the comfort of your own home. We have well established relationships with local clergy, doctors, solicitors and people we can call upon to help you through your time of bereavement. We’re very proud of the fact that we are a completely independent, family run business – now in the fifth generation. 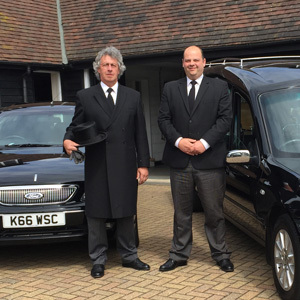 As a funeral director, it is a privilege to stand in a sensitive position at a crucial time knowing that the quality of our service and reputation will help you through this most difficult time.